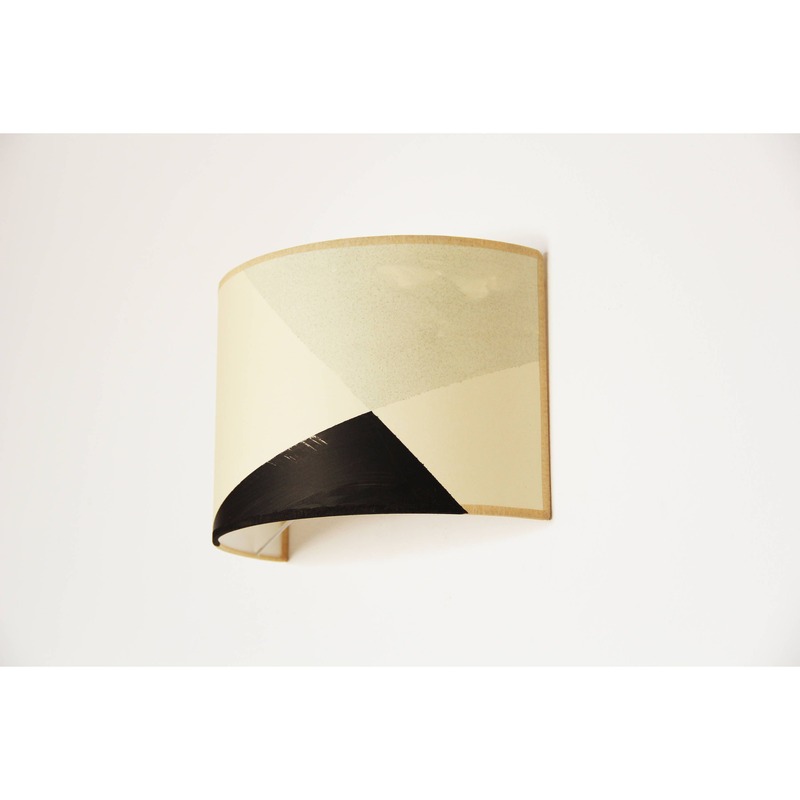 Dare to give a touch of elegance to your room with this MAUD wall sconce, created by Marta Lopez from LuzdePapel. It will give a touch of warm and calm with this simple straight lines and different shapes and shades of blue-gray and black and beige. 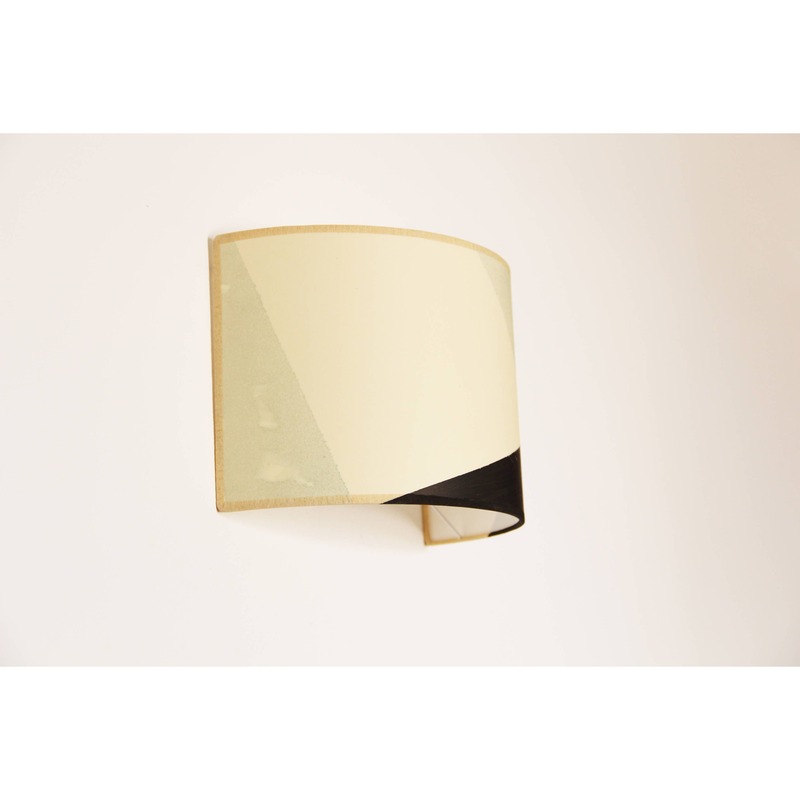 This wall lampshade is handcrafted with great dedication and professionalism. Manual brush painted with chinese black ink and waterbased ink for the rest of the colors. The materials are manufactured in Spain and meet all safety standards required by the European community. The semicircular structure of enameled aluminum (antioxidant white lacquer) is 17 cm high (6.70 ") and 25cm (9.85") in diameter. 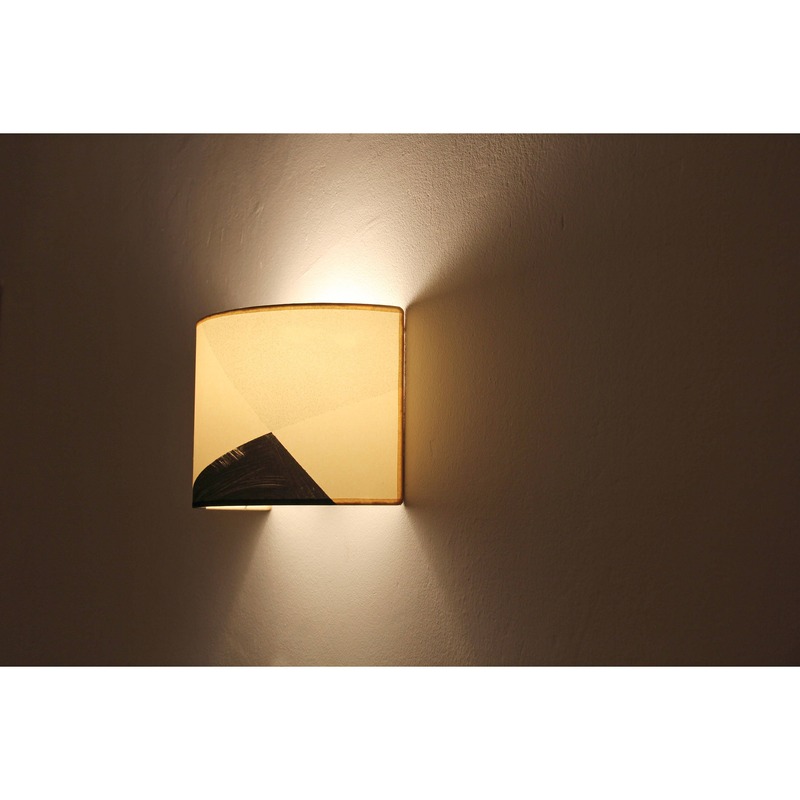 This lamp is a wall lamp, suitable for electrical outlets on your house wall. Anyway we send it with a cord with switch, socket and plug (1'5m / 41'34 inches) for example to put it on a shelf. 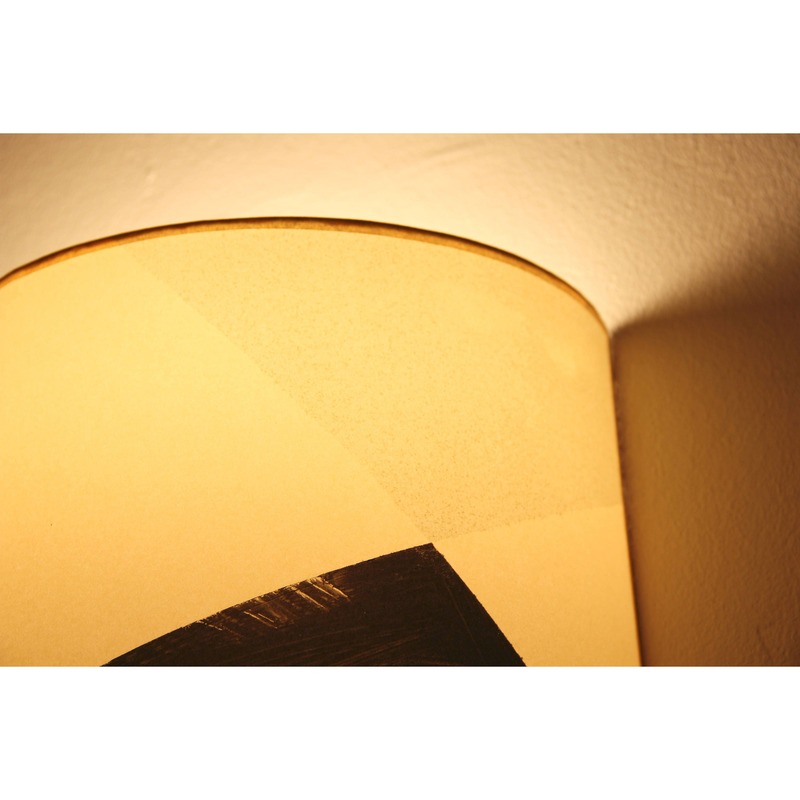 The bulb (recommended using 40 watts maximum if you use old filament bulb) is not included. We recommend using a low-power source. You'll save on your electric bill and help take care of our planet. 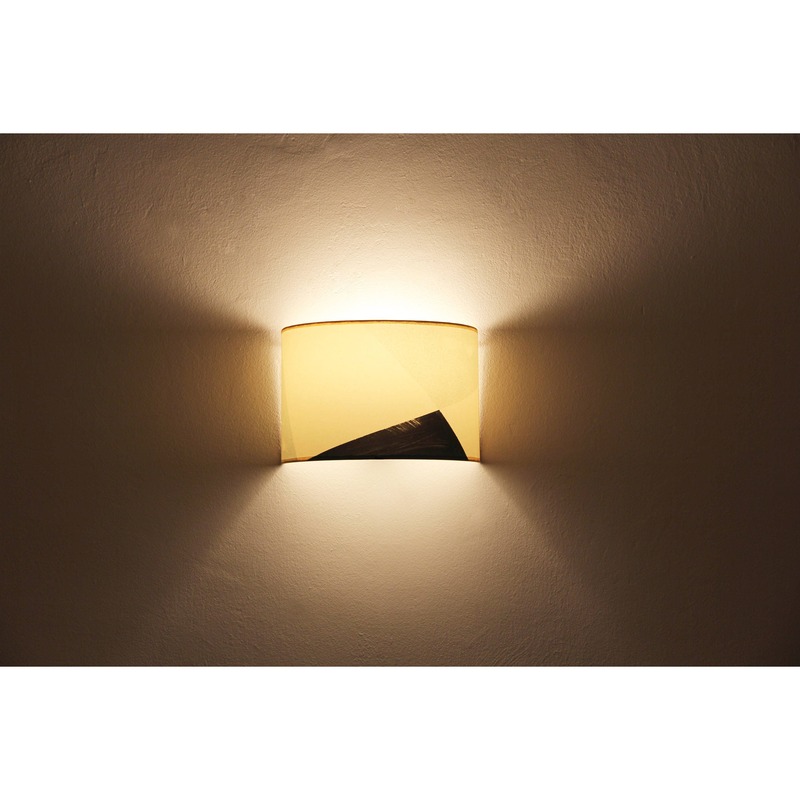 We take care of the shipping with good, safe packaging which will protect your lamp so that it will arrive in perfect condition wherever you are located. 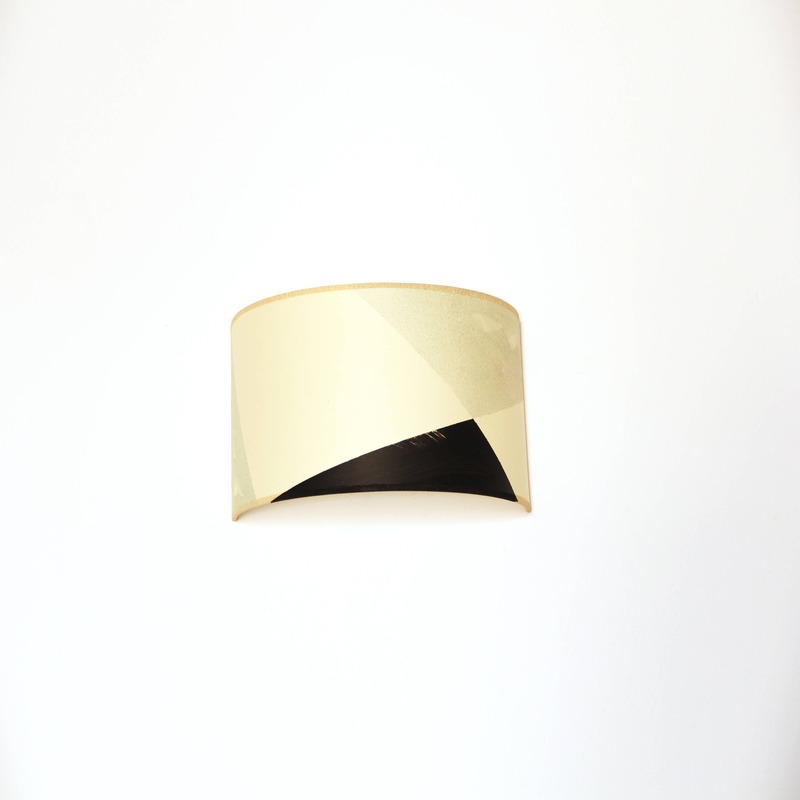 This design is made only by order and takes from 3 to 5 working days to complete and send.